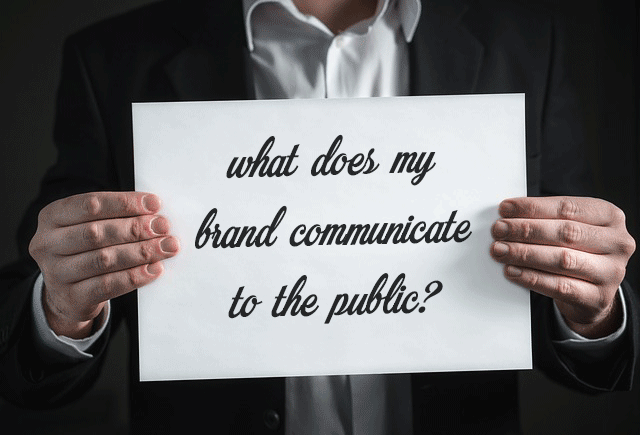 Essentially, brand management weighs heavily on understanding how consumers and audiences interpret your company via a logo, slogan, website, etc. Think of your company as a movie and your brand as the protagonist. Do you want a spokesperson who’s fun and quirky or a design that screams sleek and sophisticated? Think of the mood you want people to experience when coming across your website or watch a commercial, then evaluate how that relates to your product or services. A business that sells dog toys would probably have a better chance creating a humorous brand persona than a website that ships medical equipment. When consumers can identify your brand with a memory or emotion, you’ve already succeeded in captivating them. It’s easy to get lost in your own ideas, especially when brainstorming with coworkers who are so close to the project you’re working on. Once you’ve drafted a logo or blueprinted an ad campaign, the first thing you should do is test it out with friends and family. Take note of their honest opinions, and allow them to explain in further detail what they like and dislike about the brand. From there, don’t hesitate to get involved with focus groups. The more outside opinions you’re provided with, the better. The next big step is creating your online platform, which nowadays is the holy grail of branding in marketing. From optimizing your website to improving keyword search engine rankings to establishing eye-catching website design, your website and online presence and good SEO are what helps your brand float or sink. Don’t be hesitant to expand content marketing opportunities through blogs, informative animations, or any source of content that can link back to your website and be shared through social media. How you brand yourself on social media ties back with tapping into your brand persona. Obviously, it never hurts to utilize Twitter, Facebook, Instagram, all the usual social media suspects, but it’s how and what you post on these platforms that will boost your brand appeal. Is the voice on your company’s tweets witty and charming, or are you more focused on creating a catchy hashtag that evaluates your brand in three or fewer words? Authenticity and uniqueness will go along way to improving your brand’s social media presence. This is an underrated step in effective brand marketing, mainly because it requires patience on you and your company’s behalf. So often do companies abandon a marketing campaign or brand identity because it doesn’t draw immediate results. But if you’re constantly changing up the tone or aesthetic of your brand, you’ll be confusing consumers with what it is you’re actually trying to sell. Consistency with your brand’s persona is what will draw attention and pay off in the long run. Over the years, content marketing has evolved to essentially demand that companies utilize video advertising to appeal to audiences. Establishing a video campaign through your website blog or company YouTube page can not only draw more attention than text-driven content but also gives you an opportunity to set up backlinks they can click on and be taken to your company’s website. 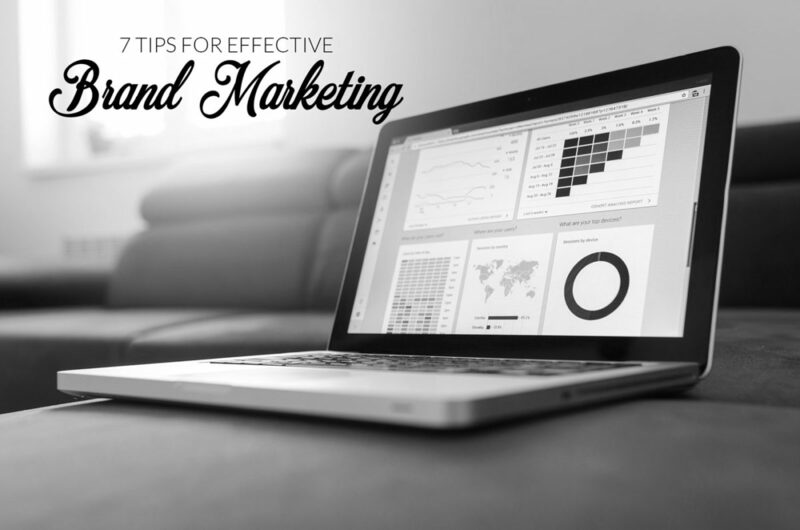 You can easily get carried away with all the “branding essentials” your company needs, such as your website, social media accounts, video campaigns, communication plans, etc. But if you’re able to create content that none of your competitors are creating, as well as create it successfully, you’ll be able to dig into untapped resources of unforeseen audiences. Examples of branding outside the box can include anything from producing a weekly podcast that’s solely sponsored by your company, or daily promotions and giveaways delivered through your social media accounts. Fun and creative marketing tactics such as these can only strengthen brand awareness and potentially raise awareness with new consumers.